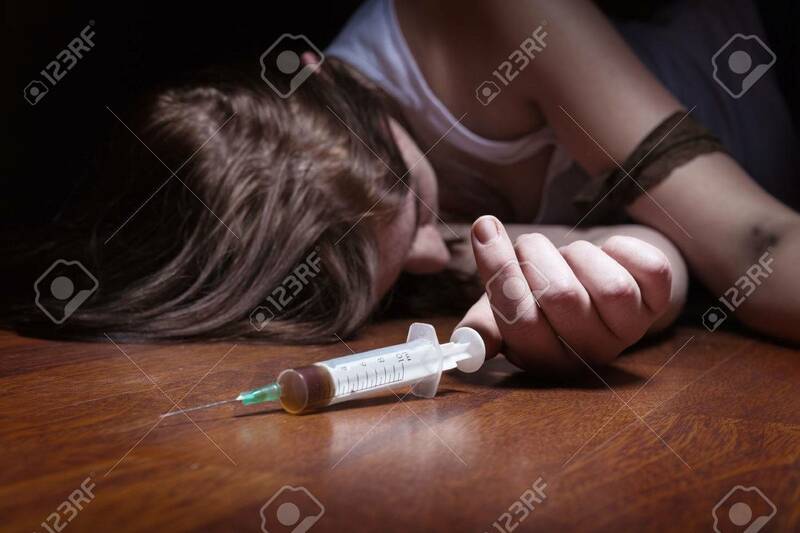 Close-up On The Floor Of The Syringe With The Drug. In The Background,.. Stock Photo, Picture And Royalty Free Image. Image 35228587.